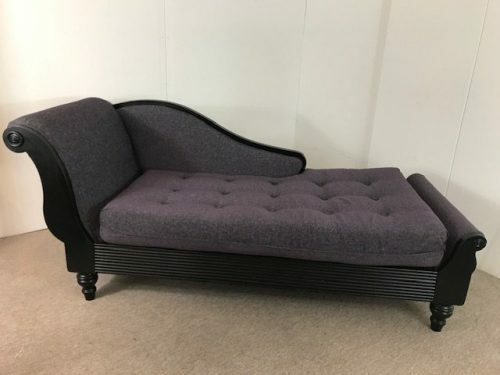 A very nice large size vintage daybed or sofa. 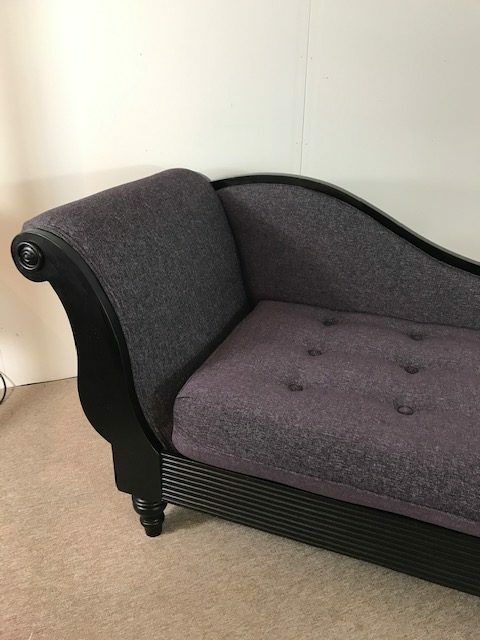 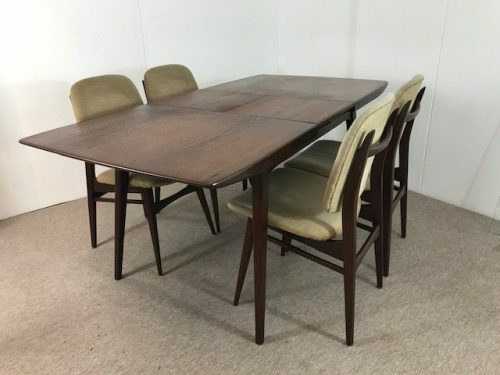 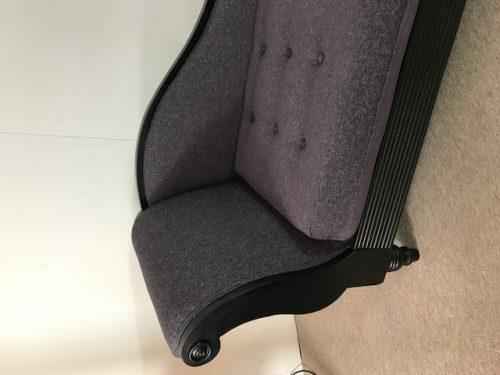 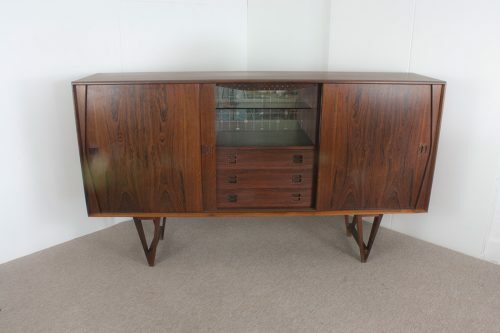 We had it reupholstered recently with a lovely purple fabric which gives it a nice and warm character. 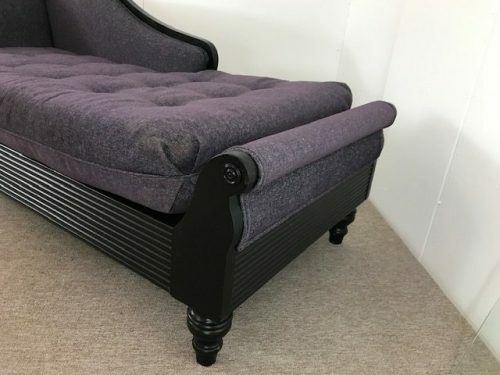 Rental price :€ 25,- per day. 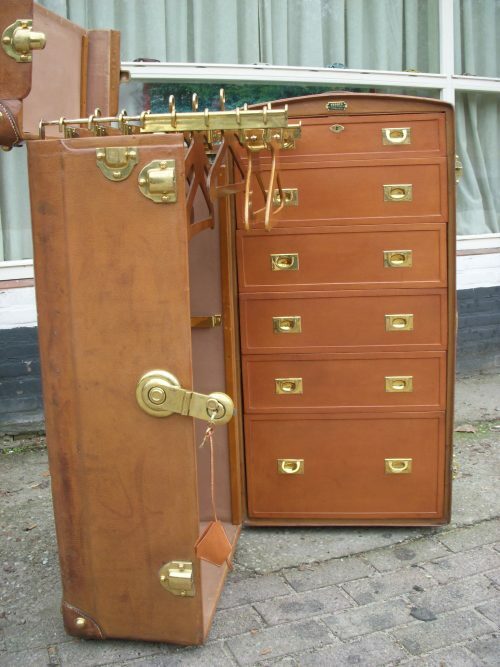 Antique 1922 Hermès leather wardrobe trunk S.B.